That’s it. The man has opened his mouth and spoken. All expectations of a new path disappeared with the cheering of his fans. Of such a show it can be said that, yes, a mountain has produced a molehill. “Neither right nor left” goes the slogan of the general who would replace the right-wing government. This slogan reveals the state of Israeli society. It suffers from the constant constipation of the decades-long occupation. 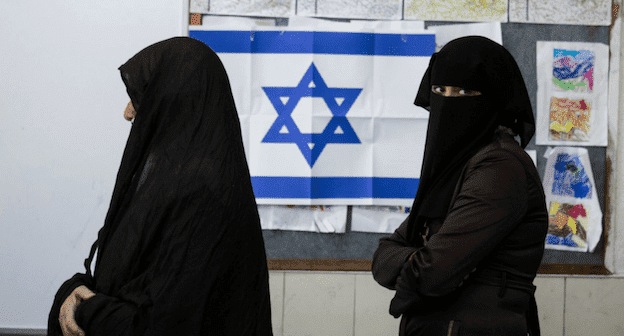 “Israel before everything” goes the other slogan, plucking the nationalist heartstrings, knowing that Israel’s foolish voters not only deny the reality of the sickening occupation, they prefer to wrap themselves in elephant hide. And here we have a savior who has landed in our midst, opened his mouth and spoken. Another general who has taken verbiage as the head of a new party and uttered promises to relieve Israel’s constipation. In democratic regimes the opposition is supposed to provide alternatives to the government. These alternatives are meant to show a different path in terms of ideas, society and politics. Assuming that the opposition has such a path, it’s supposed to fight for it and not seek to join the government it ostensibly wants to replace. Every election in recent years has been called “crucial.” Parties pop up and disappear. Generals come and go. Media-surfeited MKs jump from one Knesset roster to another and let fly populist slogans under the guise of concern for the people, who always fall for it. The current election is also being called crucial. It’s so crucial that we’re seeing another spate of new parties, borne on the shoulders of a man or woman who doesn’t provide a real alternative. All the bells and whistles accompanying the election can’t cover up the fact that this is the sound of snoring. Israel is in a deep sleep and only its crucial snores can be heard from afar. Fifty shades of the right are competing in this election, from Labor and Tzipi Livni’s Hatnuah to Likud; on the key issues it’s hard to tell the difference. That being the case, maybe the time has come to present a true left wing that really blazes a new trail. That trail must be based on a whole list of things, including an unceasing attempt to end the occupation and divide the land into two states for two peoples. Without such a division there will be no state here, just a decline into a Balkan situation. There must be a separation of religion from state, with everything that this entails; complete civil equality before the law; equal distribution of all the state’s resources for the well-being of all its citizens; and equal sharing of the burden by all citizens without regard for religion, race or gender. 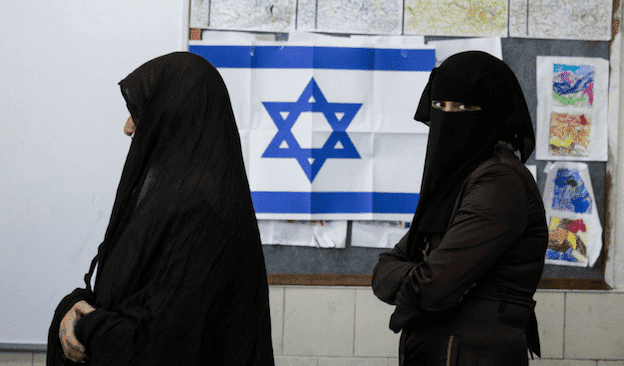 There must be a ban on the use of ethnic or religious background as a political platform; in other words, barring the words “Jew,” “Muslim,” “Christian,” “Druze” and so on in the name of a political party. After all, many people in one of those categories don’t want to be part of a party with such a name. A true left in Israel can’t be “Jewish” and can’t be “Arab.” A true left is what connects people on an ideological, social and political basis. 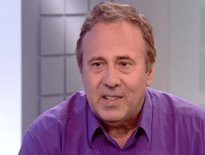 The “new left” must present the only alternative to the right-wing government in all its shades, and the party representing the new left must ally the small left-wing parties Hadash and Meretz. Without such an alliance, nationalism will continue to celebrate on the ruins of the promised land.